It's Wednesday and that means it's time for another Color Throwdown Challenge!!! 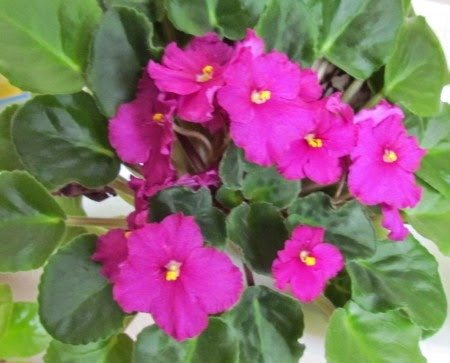 Monika is our hostess this week and she had picked a soft and pretty color palette of pink, purple, and kraft. My husband and I celebrate two anniversaries each year....the date we were married and the date we met....great way to get two gifts...LOL!!! The anniversary of the day we met is coming up July 26 so I made this card for the hubs. 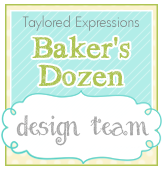 All the dies used on my card today are from Taylored Expressions. The plus die from the From the Desk Of.... set was cut out of Choice Kraft, the the Open Scallop Border Die was used to cut out the Wisteria Wonder border, and the Always die from the Pockets and Pages February Script die set was used to cut out two diecuts, one pink and one kraft...they were glued together to create a little dimension. 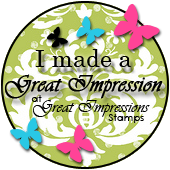 A heart embossing folder was used on the round pink layer and the doily, sequins, and the little wood people were all from the Taylored Expressions store. Remember, you don't have to use the exact colors.....use what you have as long as they are close to the challenge colors and be sure to add CTD298 to the keywords section when you upload your cards to an online gallery so we can find your creations!! 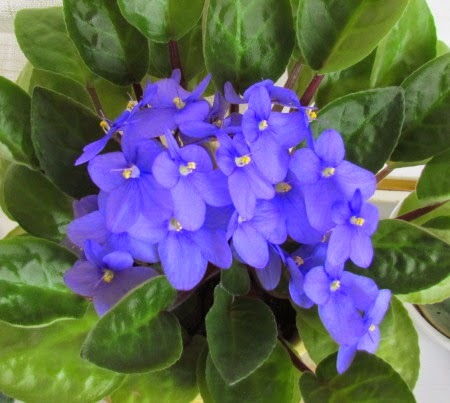 Speaking of purple...some of my African Violets are blooming...Check them out!! Beautiful photos and everything is so green there. Send some of that rain down this way now! Love your card and it always just amazes me when you do the color challenges and do them perfect. I just can't get the hang of colors like that! 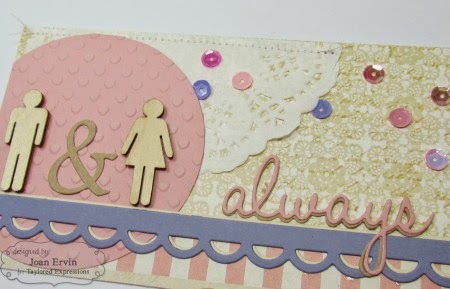 Such a pretty color combo and your card for it is wonderful! 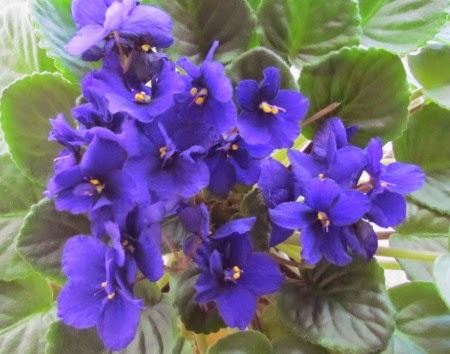 Your African violets are stunning and I love, love the bathtub garden, just beautiful! 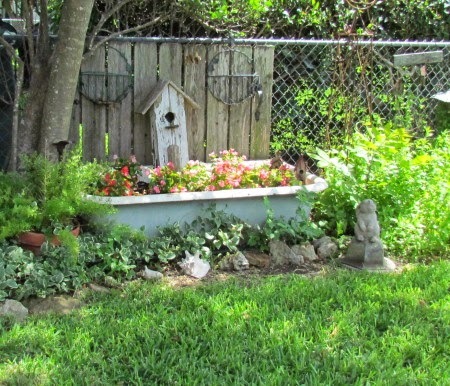 your garden is gorgeous.. love this time of year.. your card is adorable..
OMGosh, your garden is gorgeous, Joan! LOOOOVE the bathtub! 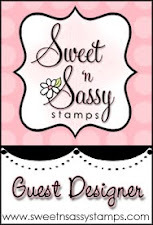 And your card is sweet... 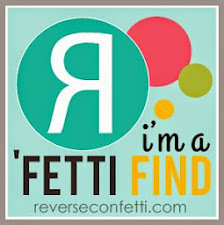 I love how you used all the different die-cuts and the wood veneer couple! Congrats to you and George on another milestone! What a pretty card Joan. Love the flowers and love how you used that bathtub. 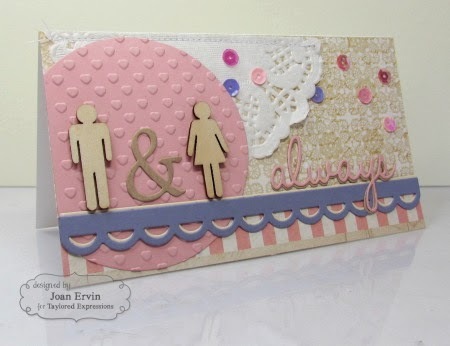 Aww your card is really sweet Joan… I love the colours and fab sentiment… a wonderful design - I bet hubby loves it. Hope you get your faucet sorted out soon if you haven't already! Love this card! Beautiful textures and you really worked those colours so beautifully! 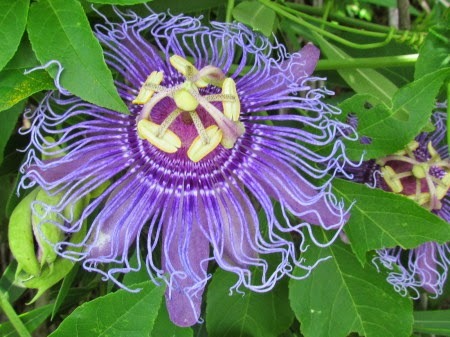 Your violets are thriving and the Passion flower...one of my favourite flowers, so intricate!